Customer-facing employees or the frontline employees are very crucial to a company’s customer experience. They are the face of the company and the first point of contact that a customer has with your organization. They know the customers inside out and they exactly know what the customers want. So, it is important to hire the right people in this role. In this blog, we look at 6 must-have characteristics of customer service representatives and how to look out for those traits while hiring. According to a study conducted by American Express, nearly 70% of Americans are willing to spend an average of 13% more with a particular organization if they believe that the organization provides a good customer service. Excellent customer service skills reduce attrition and increase the chances of being referred by the existing customers. Hence, it is important to start looking at the customer experience department as a critical revenue-generating function. Therefore, it becomes vital to hire the right people for this function. We have for you in this blog, a list of great customer skills that every service employee must have and how to find them when hiring them. This is the most important characteristics that any customer service employee must possess. A range of articles that you might have read would suggest that empathy is the most important one but I beg to differ. I believe positivity is more important and here’s why. Customer service representatives are given a task of handling anxious, unhappy, complaining, angry, irate, and many times, rude customers. A customer service agent typically handles 80-100 calls a day, where a majority of them are unhappy customers. This can be a mentally tiring and demanding job. We need people who can lift themselves up after a tough call and keep going. It would be an added bonus is if these representatives can boost the mood and morale of the entire team. Having a positive attitude also helps these representatives have the right tone while interacting with a customer. For instance, a customer calls you inquiring about the availability of a product, which unfortunately is out of stock. How would you want your representatives to respond to them? There is absolutely nothing wrong with the first response; the required information has been duly given to the customer. However, the second response is brimming with positivity. That’s something the customer would certainly want to hear. The best way to know if an employee has a positive attitude is to ask him a time when he received a negative feedback and how he acted upon it? You could also check on a failure or setback in life, and how they recovered from it? Also, look for keywords such as ‘displays positive attitude’ in the resumes. There is no denying the importance of this character trait. Customers call the call centers in various moods. So, it is very important for an employee to step into the customer’s shoes and understand what he is feeling. If you want your customers to end the call feeling delighted with the service they have received, your customer service agent should know what needs to be done to reach that state. This is why empathy is the magic potion! One of the most wonderful examples of empathy that I can remember is of that of an executive at Trader Joe’s. A daughter was concerned about her 89-year-old father who was snowed in due to the winter storm without enough food. Obviously, most retailers were not going to deliver the food in those conditions. However, the daughter wanted to try her luck and called the nearby retail stores to check on the same. Trader Joe’s who normally don’t do deliveries said that they would be delivering this time. What’s more is that they even refused to accept the payment! This is a perfect example of empathy. The Trader Joe’s representative was able to empathize with a concerned daughter and thus created a legend of a story. In the process, they made a customer for life who would ardently recommend it to friends and family. The best way to know whether a candidate is empathetic is by roleplays. Give candidates real cards or scenarios that he might face as a customer service agent and ask analyze how they would react in these situations. Yes, this is a bit of a surprise inclusion but is an important one nevertheless. No company’s products are perfect; there is always a likelihood that a breakdown might occur now and then. Further, there might also be cases when your sales guy might have overpromised and your customer is unhappy about it. Sometimes, there may be delays in product delivery. Basically, there could be multiple reasons for the dissatisfaction of customers. In these situations, a loyal employee ensures that the company’s image doesn’t get tarnished. He puts company’s interest first. The best way to check whether a candidate can be loyal is by asking about his experience in the previous organization that he worked with. If the employee says positive things about his previous company, you can be assured that he is going to be loyal to you as well. As a customer service agent, one might not always face situations where one can deliver exactly what the customer wants. Hence, persuasive skills become important. Does this mean he is manipulating or misleading the customer? NO. Persuasive skills help the customer service representative to find and sell a solution that is mutually beneficial to both the company and the customer. The best manner to test a candidate’s persuasive skills is by asking the very famous “Why should we hire you?” question. If they can sell themselves, then it is a good start. To begin with, a customer service representative must be a very good listener. He should be attentive to the conversation, read between the lines, and identify various audio cues within the conversation that would help to identify a customer’s problem. Once the problem is identified, it is important to be dedicated and intelligent enough to find a solution for it. Patience is a virtue at this point. 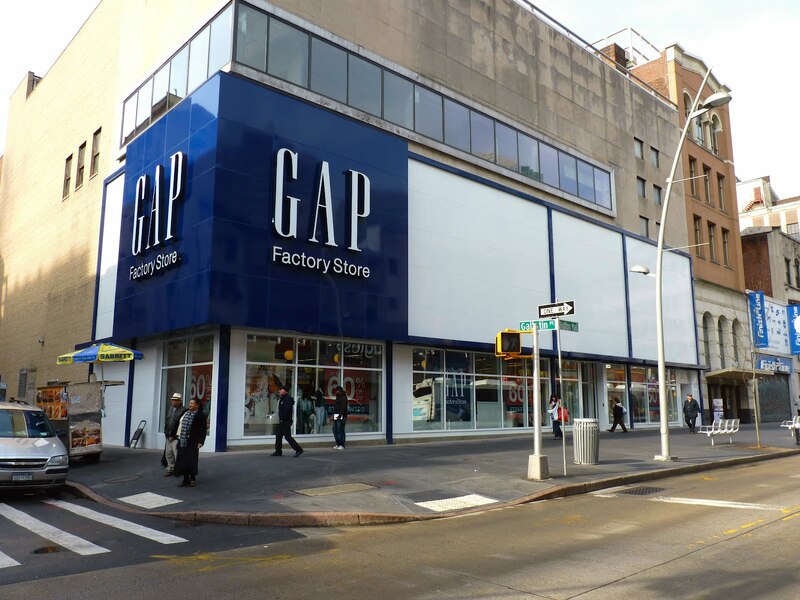 Read this story about how GAP used a 5-year-old’s complaint and turned it into a major idea. A few ways in which you can identify that a candidate is a problem-solver is by giving him a challenge that your organization is working. Look out for whether he is able to decipher the causes of the problem, evaluate solutions for it, and implement a plan to resolve it. Identify how well he is able to brainstorm on particular issues. At the beginning of every day, customer service agents might be bombarded with emails in their accounts, especially if there were anomalies such as server outages. Furthermore, they might have been left with a few follow-ups from the previous day. 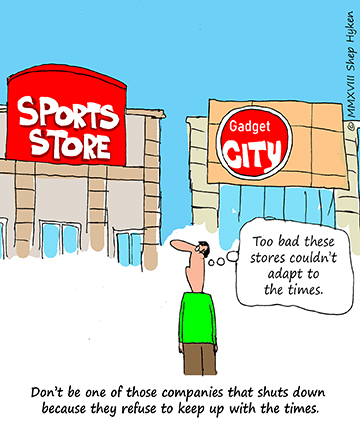 They might also have to attend to newer customers. Essentially, there might be a host of issues that need their attention. A good customer service agent should be able to prioritize which ones to pick up and how to manage these multiple tasks without dropping the ball. A very good way to know this is to evaluate whether the candidate has organized or headed any events before. Also, see if his previous job entails juggling between various tasks. These positions generally would entail handling multiple activities where prioritization becomes important. The above are a few must-have characteristics for a customer service agent. With these skills, you can be assured that you have hired a great customer service representative. What other skills, apart from these do you look for while hiring? Share them in the comments.